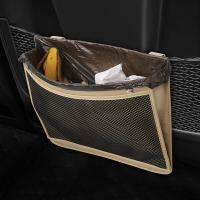 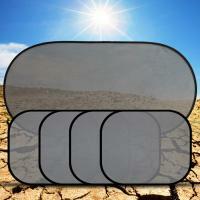 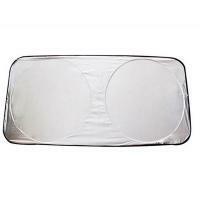 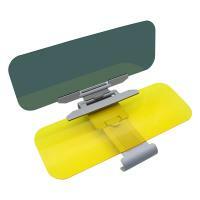 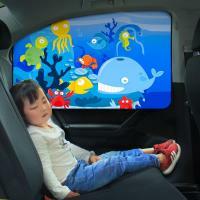 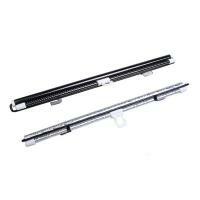 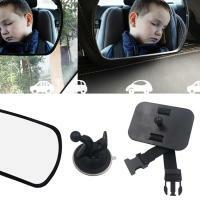 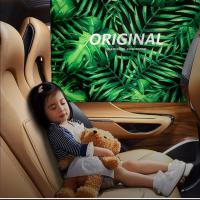 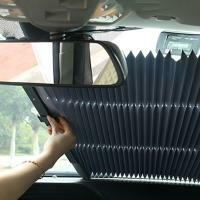 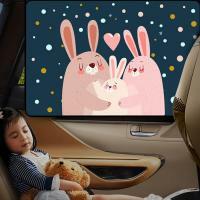 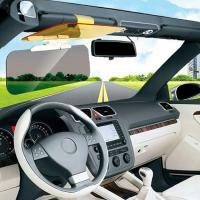 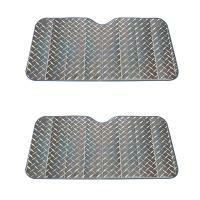 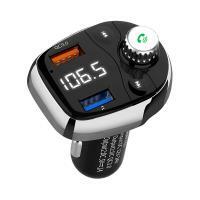 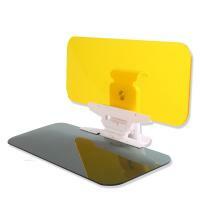 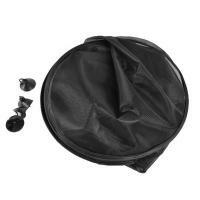 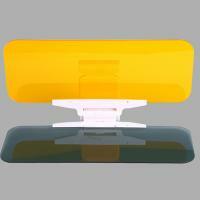 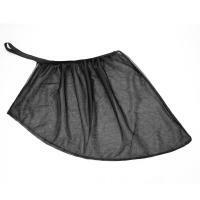 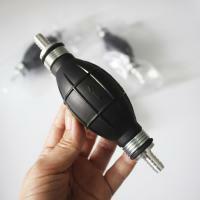 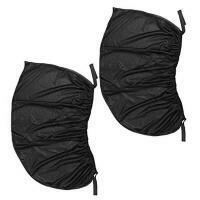 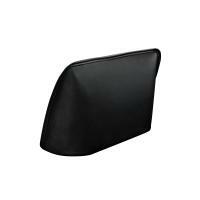 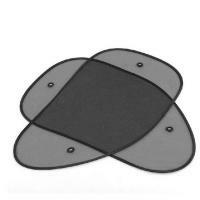 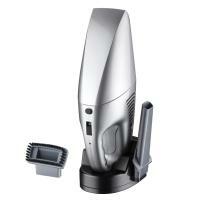 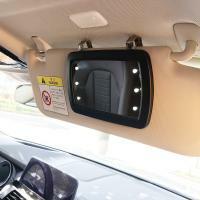 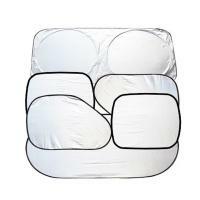 - Find various car sunshade to protect your car at YYW.COM. 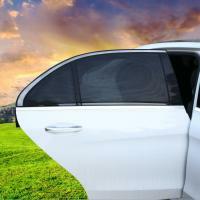 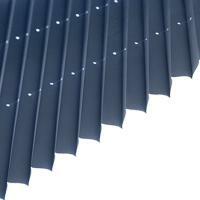 Here are different style including side window sunshades and windshield sunshades for your choice. 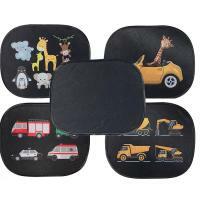 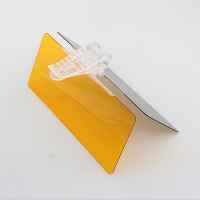 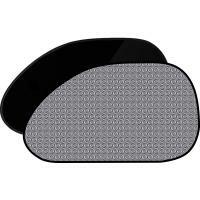 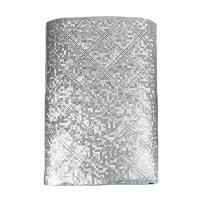 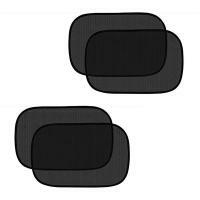 More car sunshade styles will be added soon.